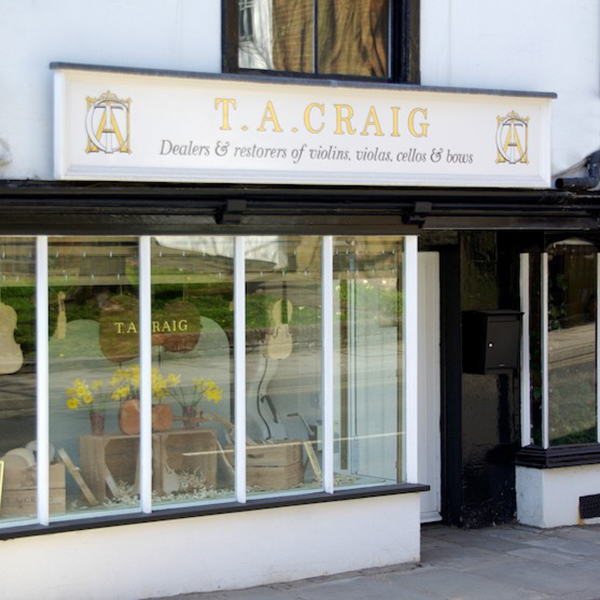 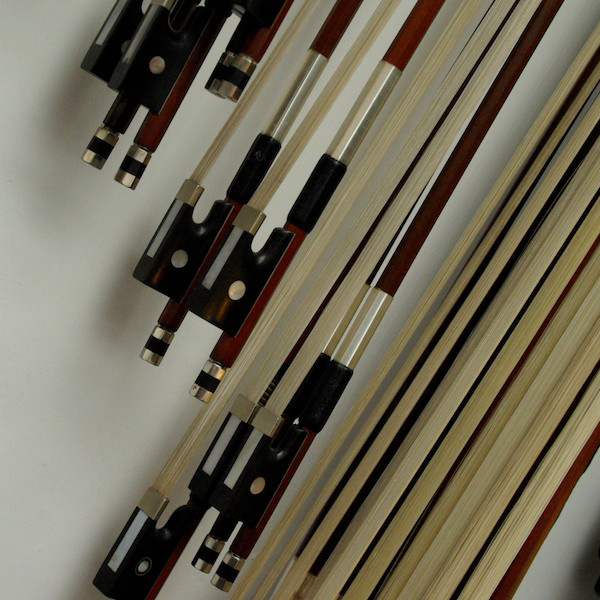 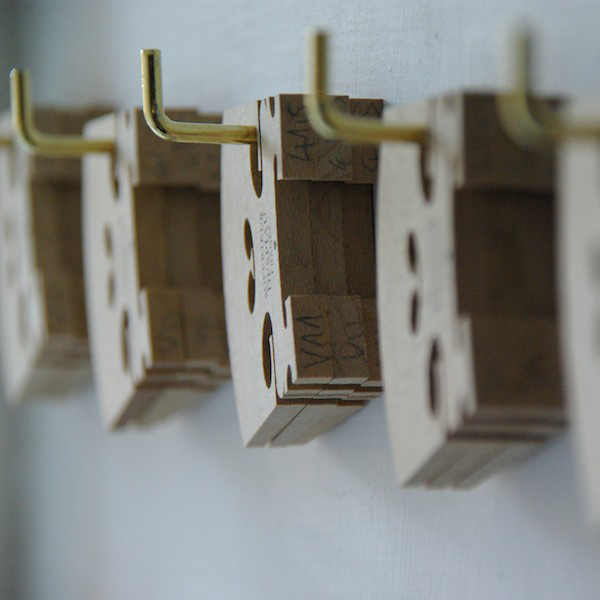 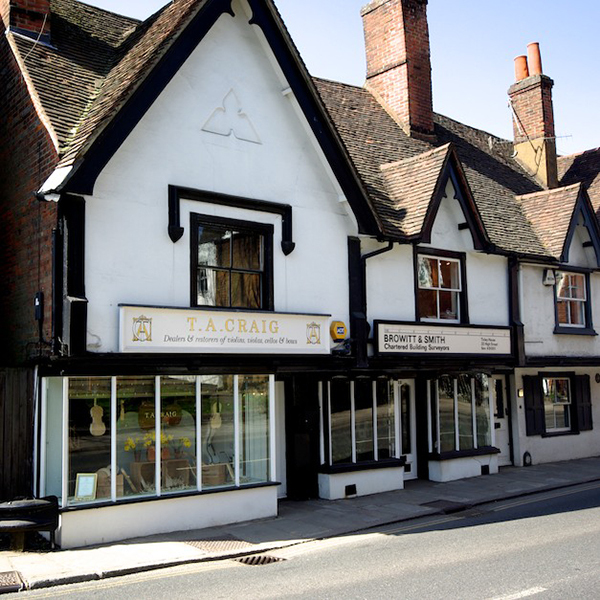 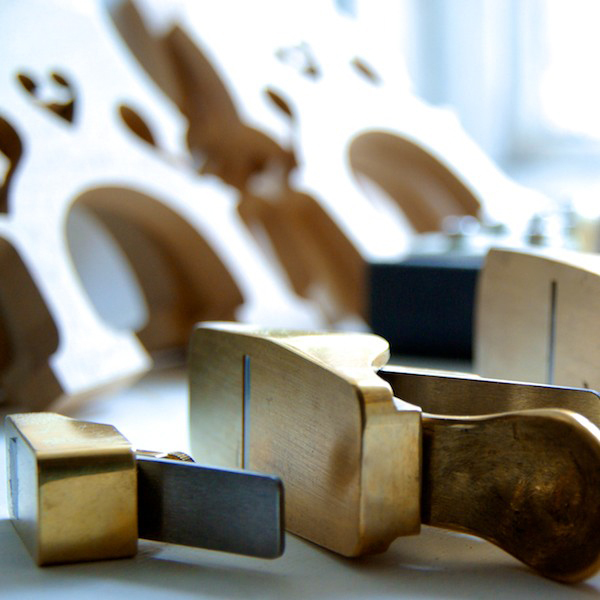 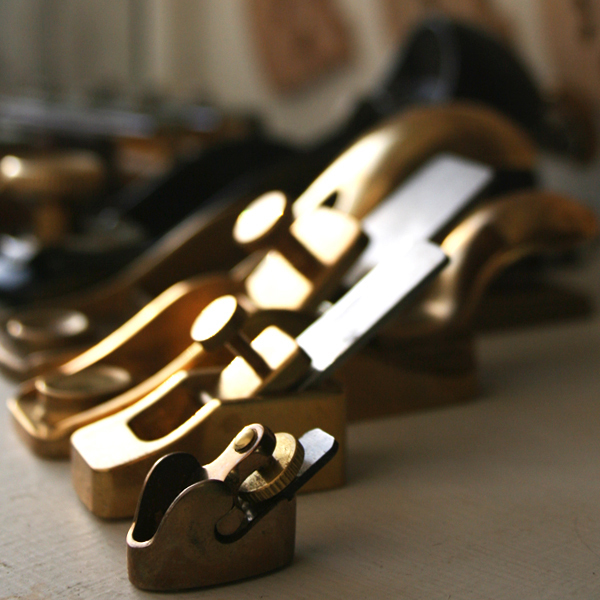 Welcome to T. A. Craig Ltd – A specialist string shop offering sales, repairs, restorations, and rentals of violins, violas, cellos and bows. 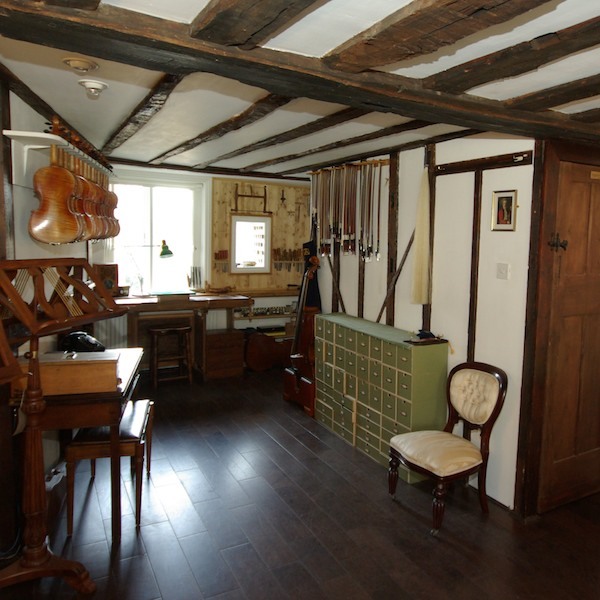 We are dedicated to providing a friendly and helpful service, catering for players of all abilities, from beginners to professional musicians. 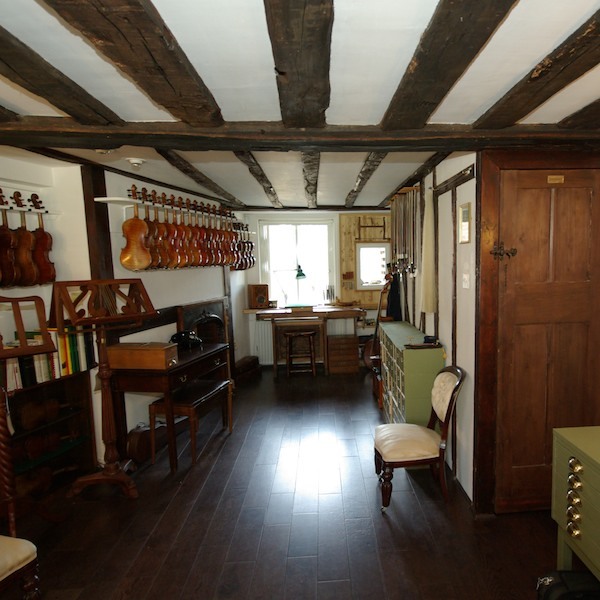 Here you will find an outline of the stringed instruments and services that we offer. 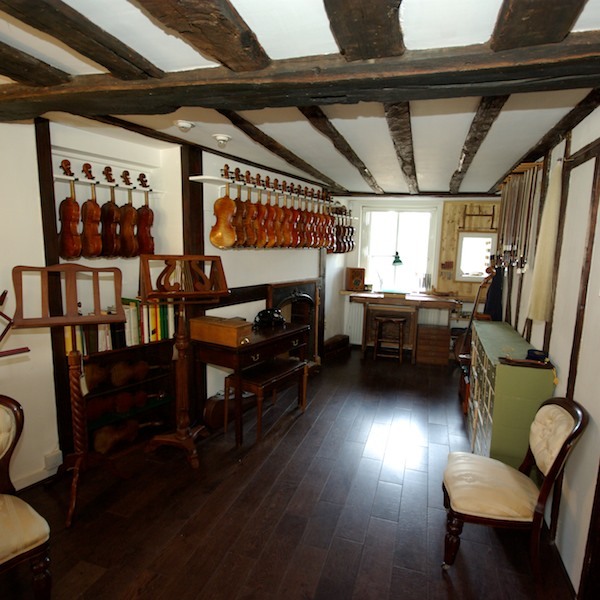 In addition to our collection of instruments, we also offer a full range of Strings, Cases and Accessories. 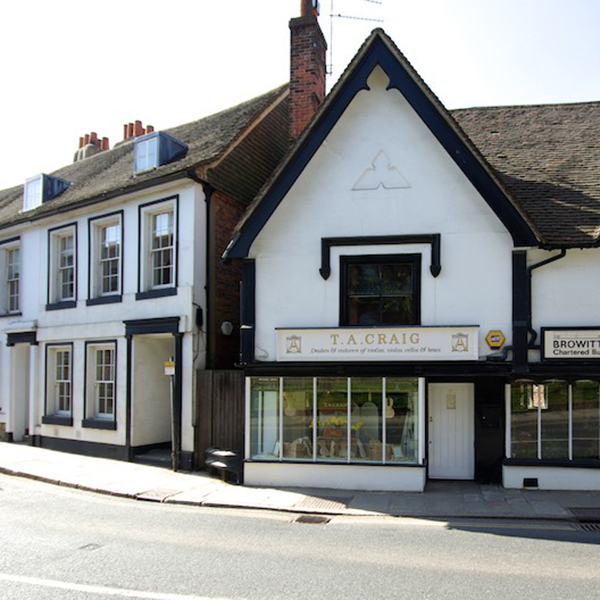 We are now closed for an Easter Break & normal opening times will resume on Wednesday 24thApril. 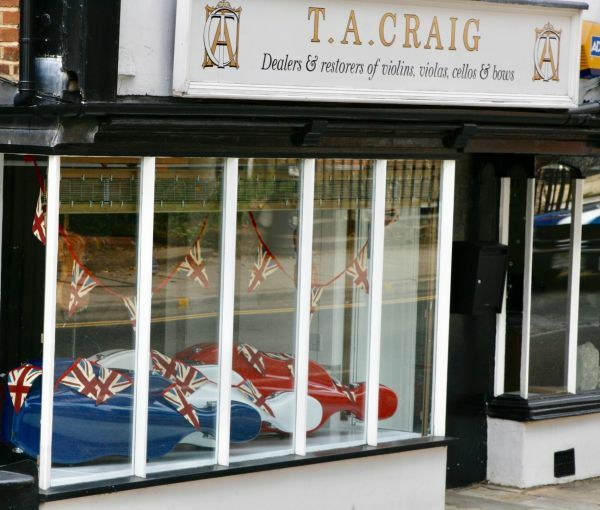 In order to help you with your requirements, we recommend that you contact us to arrange a time, prior to visiting the shop.